When photographing, your emotional state will have one the of the largest impacts on the overall tone of the images you create. In order to truly understand how to create emotional images that speak to you, you have to know what it is that moves you from the inside. This is something that is not easy to answer, likely ever evolving, and may take time to understand. This is more about learning who you are and becoming self aware than it is being an artist. 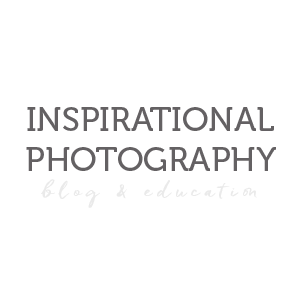 This course is meant to guide you in the direction of creating intimately, captivating images between a mother and child. Although we will specifically focus on this bond throughout the course material, you will be able to use these tools to expand on other relationships that you may photograph. By the end, you will understand the fundamentals of body language that create emotion, how to ignite emotion in your subjects, choose locations that will suit the mood for your images, process your images to deepen the intimacy and bring attention with your ability to capture emotion into your business. Create what makes you fall in love with being a photographer all over again. Where is the class located? This course is held 100% online. There is a dedicated Facebook group held specifically for Kala’s class where discussions and peer review is also welcomed. Weekly LIVE classes will be held through an offsite website; link to be provided in the Facebook group. All LIVE classes will be recorded and uploaded into the Facebook group for those unable to attend. A free Dropbox account will be needed to turn in assignments and receive feedback. This course is for any artist looking to reconnect with their passion for art. With the tools given by Kala, you will be able to run a business that you are not only passionate about but in control of. While all artists are welcome to join, this is an advanced class. To get the most out of the course, students should have a basic understanding and access to Photoshop and/or Lightroom. All students must own a DSLR, with an understanding of manual mode. How long does this class last? Yes, throughout the course Kala has provided assignments that follow along with the material. These assignments will be turned in via Dropbox for Kala to provide feedback, as well as peer advice in the Facebook group. What is the difference between an active seat and a silent seat? During the course, only active students will be able to turn in assignments and receive feedback from Kala personally. Both active and silent students receive all the material that Kala has provided. Kala Rath, of Kala Rath Photography, is a lifestyle photographer based out of Fayetteville, Arkansas. Kala started her full time newborn photography business in 2012. 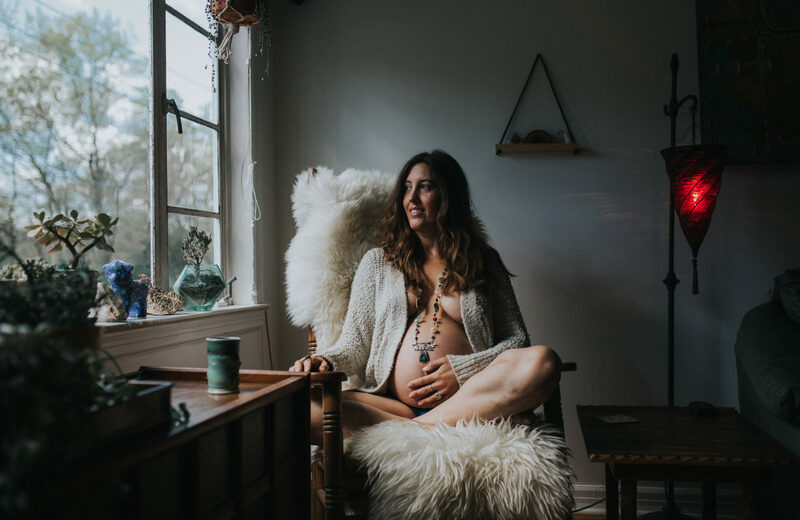 Her struggle with infertility is a primary inspiration for the rebranding of her business from the once posed and studio newborns to the lifestyle, documentary and emotional connection she now captures with mothers and babies. 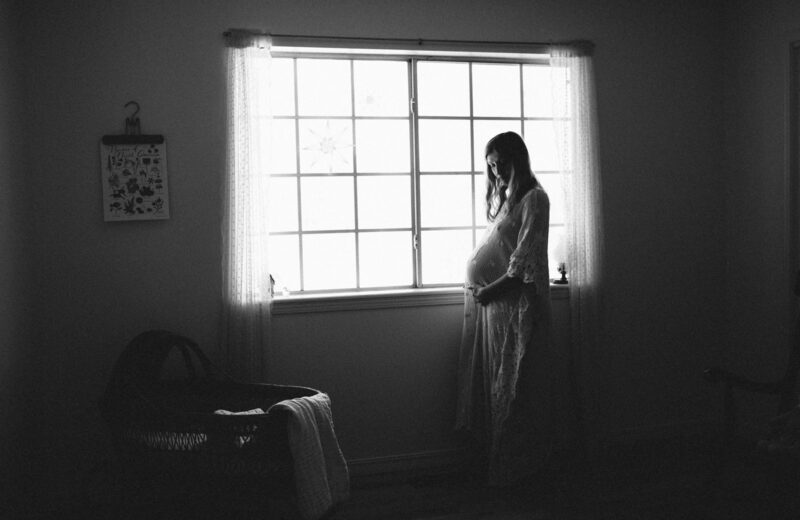 Outside of being a photographer, she is the owner of The Infertility Project and is the multimedia communications manager for her husband’s family’s dealership. Kala’s hobbies & interests include: music, traveling, muscle cars, dogs, yoga, and all things natural and organic. A guilty pleasure of her’s is drinking – anything. She loves kombucha, herbal tea, coffee, wine, chia seed drinks, beer, cold pressed juices, etc; you pretty much will never find her without a drink in hand! If she had a million dollars she would travel and open a husky rescue and save all the huskies!